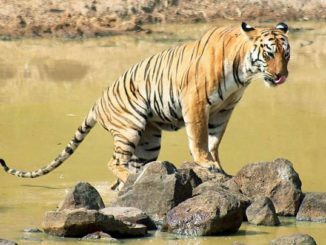 Along with Royal Bengal Tiger, Asiatic Lions and Leopards, There is one more member of Big Cats Family who is very famous among wildlife lovers and photographers in India, “Black Panther”. Black Panther is also known as Melanistic Leopard or “The Ghost of the Forest”, They generally prefer dense forest to stay and have a very good eyesight. 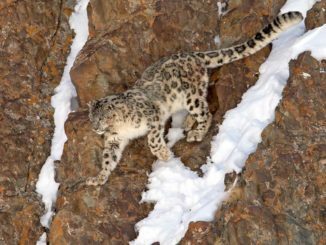 Spotting Black Panther in the wild is one of the top thing to do for a wildlife lover and photographers. 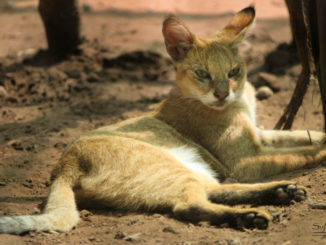 Black Panther is one of the most rare to sight Big Cat in India and in the whole world. 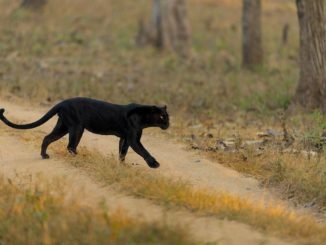 Even though it is difficult to sight a Black Panther, You may spot Black Panther in India in a few wildlife sanctuaries. 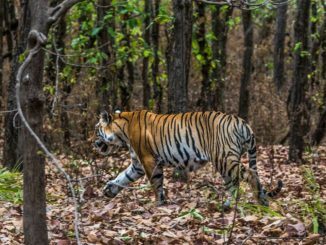 Though India do not have a very healthy population of Black Panther, But you may be able to spot a black panther in one of the below mention wildlife sanctuary if you are lucky enough. 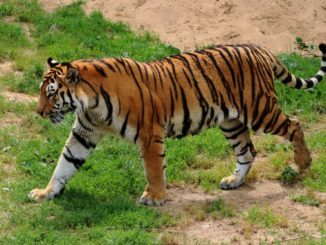 There are few more sanctuaries in India where Black Panthers can be seen, They are Periyar Wildlife Sanctuary, Mhadei Wildlife Sanctuary, and Nagarhole National Park. 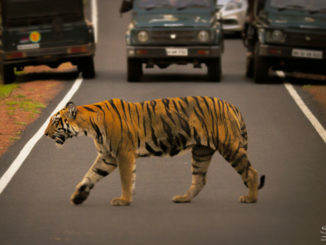 Kabini wildlife sanctuary is one of the most famous and best places to spot a Black Panther in Karnataka and in India. 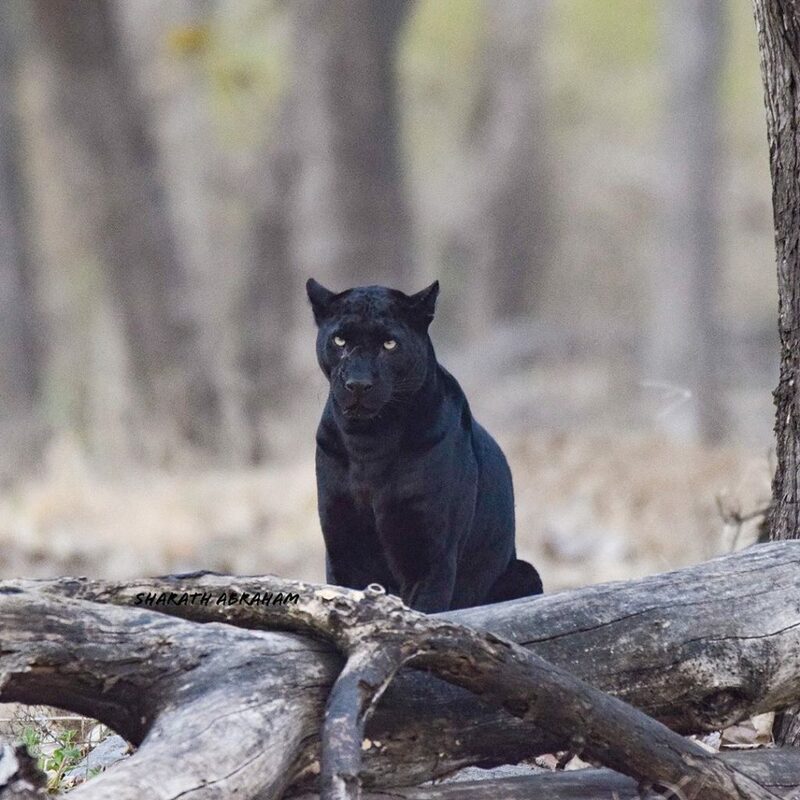 Kabini’s dense bush makes it the favourite place for Black Panther to reside. 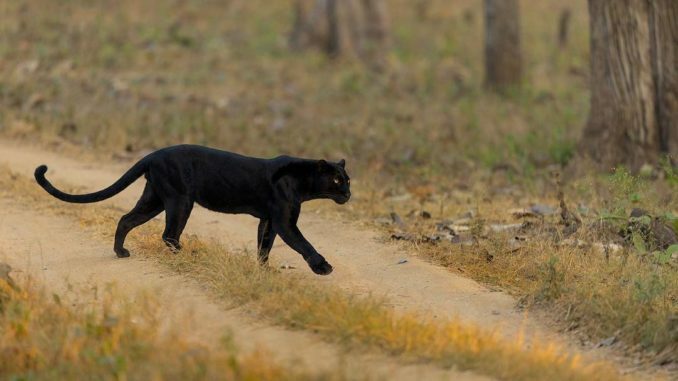 Along with birds, Dandeli Wildlife Sanctuary is also famous for the rarest Black Panther in Karnataka. 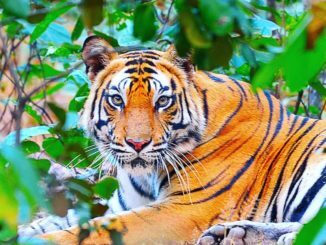 Also, Dandeli is the only Tiger Reserve where Black Panther has been seen frequently, which makes it one of the favourite place for Black Panther lovers. 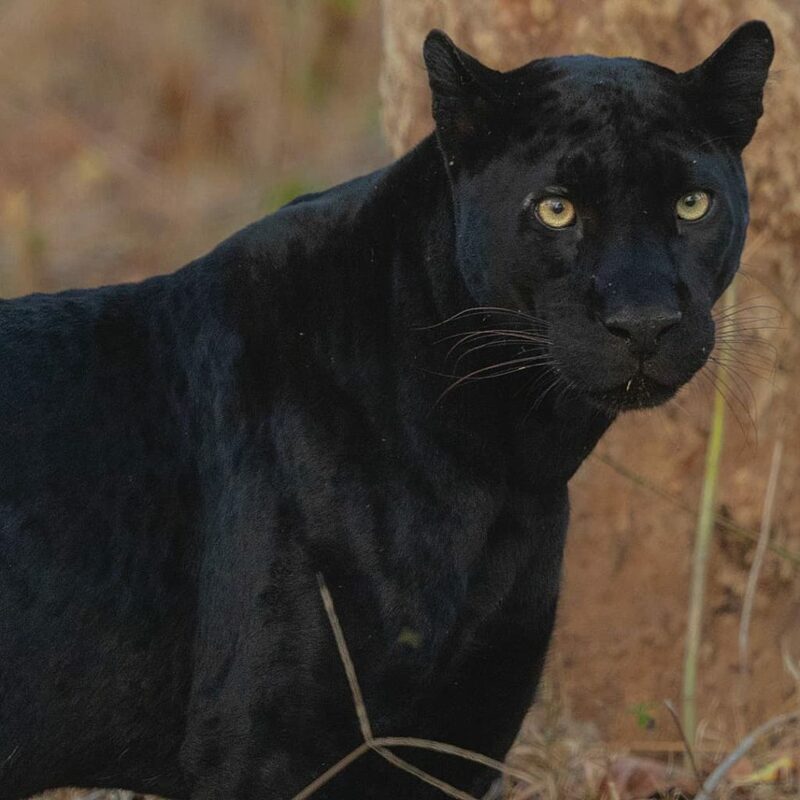 Bhadra Wildlife Sanctuary is yet another home for this Black Big Cat in Karnataka. 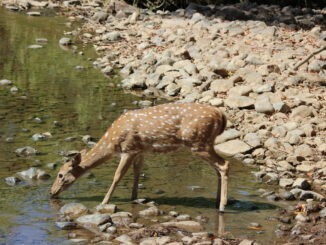 Along with Black Panther, Bhadra WLS is also home to Royal Bengal Tiger, Elephants, Gaur, Sambar, Chital and Wild boar. 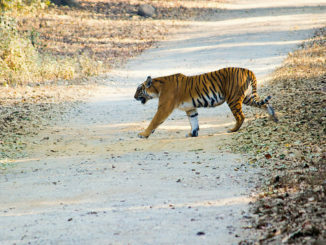 Tadoba is one of the most visited and favourite Tiger Reserve among the Big Cats lovers. 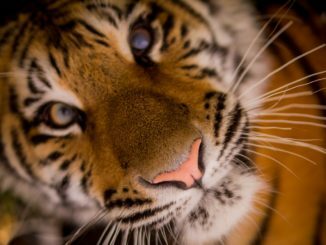 That’s because of the presence of a lot of Big Cats and other rare animals. One more reason that makes this reserve more important and lovable is the presence of Melanistic Leopard.